World-class Hi-tech research firms, hospitals, clinics, and so on… What do they have in common? Right! They use VariCura and VariPPC in their pursuit to enhance our lives through medical research, optimum medical diagnostics, internal network communication, and various other applications. 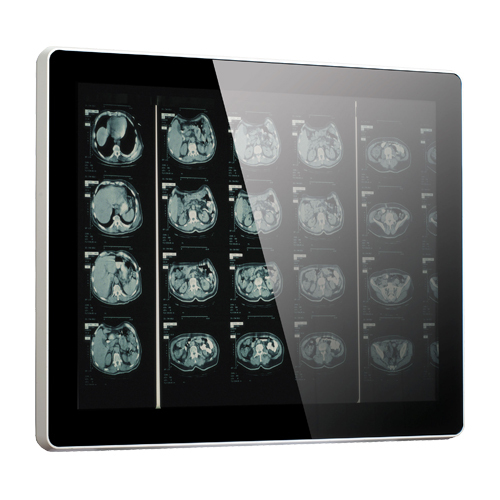 Poindus touch technology products have been used in medical settings for other such purposes as in-room entertainment, improved electronic records retrieval, X-ray display with superior clarity, vitals monitoring. Begin your quest to exceptional clinical initiatives, staff processes, and exceed your patients” expectations”.